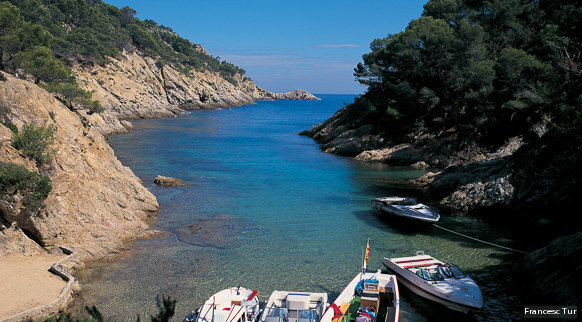 The beaches on the Costa Brava are a delight for everyone. If you are a fan of beaches, you will find your own paradise here, free of stress and pollution, with all the services to make it more convenient. The Blue Flag certifies the optimum condition of many of our beaches. 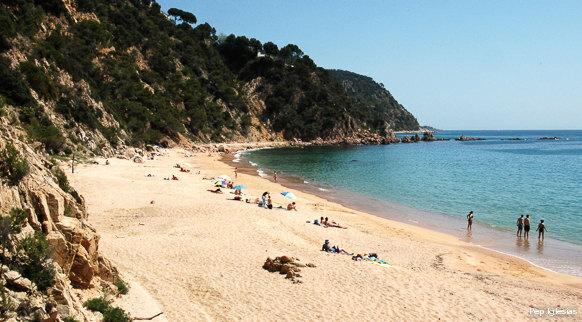 However, if you are one of the people who avoid the beach, you will be able to find a special way of enjoying the Mediterranean here. 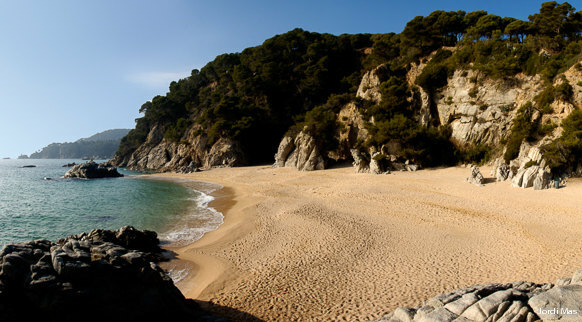 For example, by discovering the small hidden bays among the cliffs, surrounded by plant life, often only accessible by sea or by means of the coastal paths that follow the coast in some municipalities of the Costa Brava.